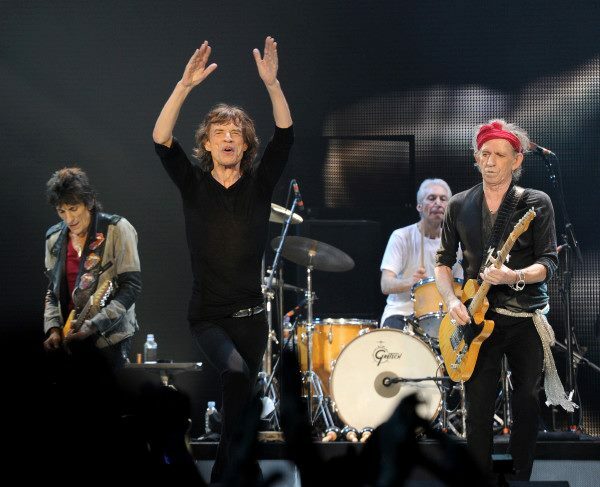 The Rolling Stones have announced a scheduling change for the opening night of their “50 & Counting” tour. The band will now kick things off at the Staples Center in Los Angeles on Friday May 3. The original May 2 show was rescheduled due to the NBA playoff schedule. Fans are being advised to hold on to their tickets as they will be honoured for the rescheduled date.